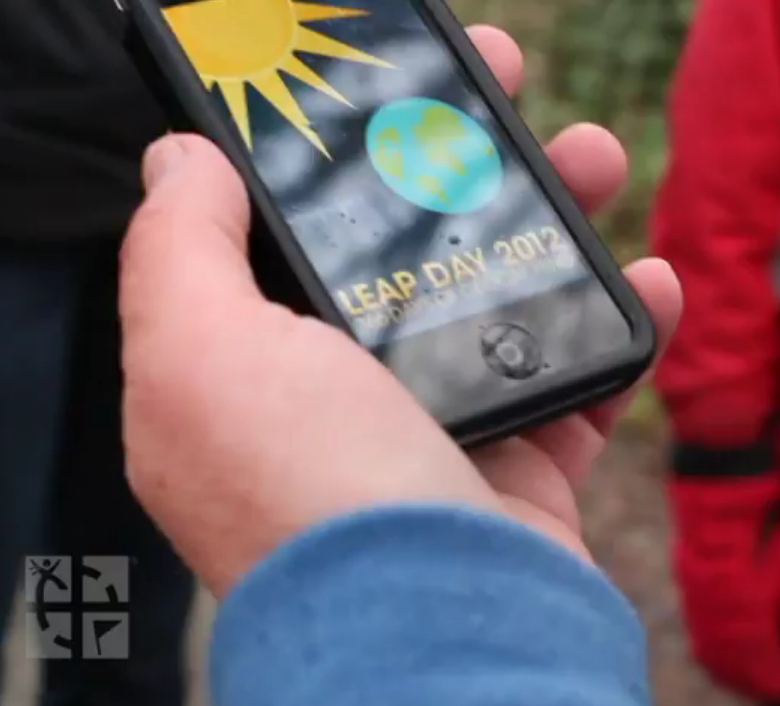 Watch the new Geocaching Year in Review video to see the geocaching highlights of 2012. With geocaches found more than 68 million times in 2012, last year could be called the Year of “Found it.” And that’s just caches—thousands of geocachers spent Leap Day, International Geocaching Day and 12-12-12 attending events, meeting other geocachers, along with finding geocaches. We also watched our community grow to new heights as you shared the adventure of geocaching with friends and family. We’re excited about what’s ahead in 2013. We’re approaching two million active geocaches. That’s two million adventures for you to explore almost anywhere in the world. You’ll also see advancements across Geocaching.com and on the Geocaching apps. Check out the new video to see where we’ve been and where we’re headed – and tell us what’s on your geocaching wish list for 2013 below in comments.